I have two issues with Battle for Bikini Bottom. 1. Like stated above there are minor texture issues where red triangles appear on the ground. 2. There is a little blue box in the top left corner when you look in a certain direction. Is there anyway to fix these errors? Can anyone help me with an issue I've started having? I've been playing the game flawlessly recently, until entering the fight against Mecha Patrick. The game will basically freeze, as I'm flooded by endless errors following the pattern; "Invalid read from 0x_____, PC = 0x_____"
The only constant I've seen is them starting in "0x". If I constantly hit OK on the message, then it changes. It seems holding Enter slowly progresses the screen. It would start whenever the bubbles went away, but before the screen faded to black. Holding Enter has shown it to go from the background and to black. However, I have no idea if it'll really work out and want to know if anybody has a solution. Try disabling panic handlers (I don't remember where this setting is). Well, that certainly resulted in a very... odd bug. First off, it's Config->Interface to find it. After disabling it, the game plays, however the cutscene plays at about half-speed. Which wouldn't be a big problem. However, after the cutscene, the game runs fine. Except Spongebob doesn't spawn on a platform. Resulting in a loop of cutscene, death, cutscene, etc. Yeah, it probably isn't a good idea to ignore the errors, but sometimes it works. Yeah, I just didn't understand where they were coming from. Now that I do, I'm wondering why it's happening. And Google doesn't want to help me with this. A little update. It seems the slow-down during the cutscene has gone away, however, the platform is still missing, still resulting in instant death. EDIT: Another little update on my issue. 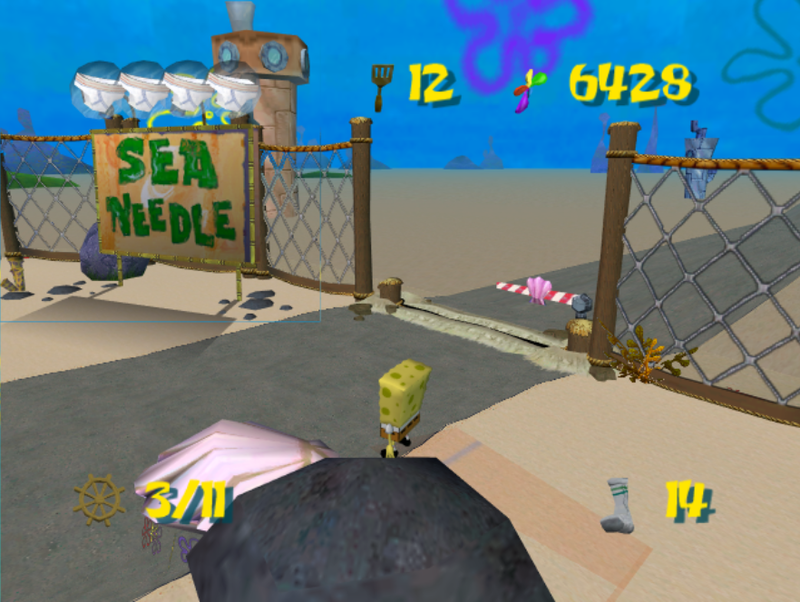 Despite not changing any settings, it seems that instead of just instantly dying, Spongebob now just falls in place, and the game crashes after a little while. I can jump and turn, and Robot Patrick will start to do an attack. I traced this back to 4.0-7538. (09-17-2015, 04:43 AM)yorkiesandskittles Wrote: I traced this back to 4.0-7538.